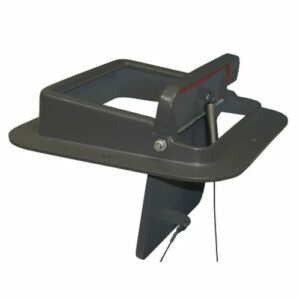 The Energy Top damper eliminates heat by air conditioning loss, keeps out birds and animals and drastically reduces outside noises. 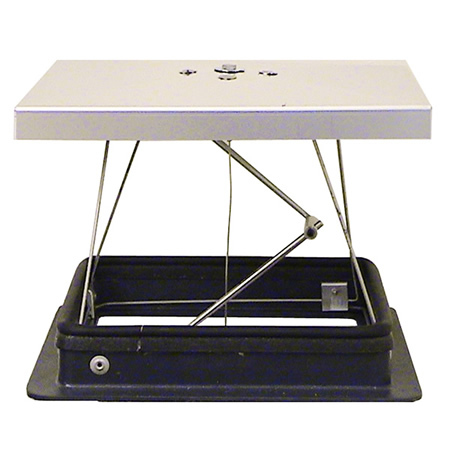 The “chimney fire safety device” locks the damper in the open position in the event of a chimney fire, preventing the accidental closing of the damper and the release of smoke and carbon monoxide into the home. 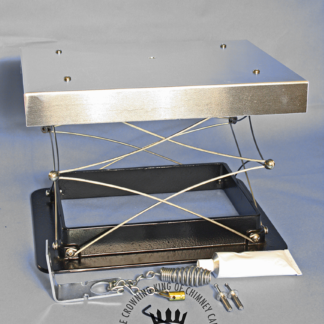 The Energy Top Damper installs on the body of the flue by using silicon sealant (included). 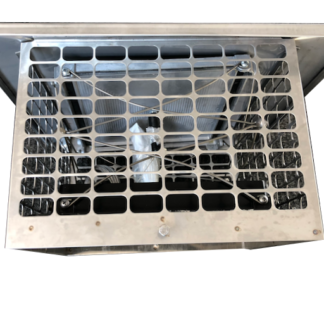 A 30′ long stainless steel cable is provided to drop down the flue and mount to the firebox with the provided hardware and bracket. 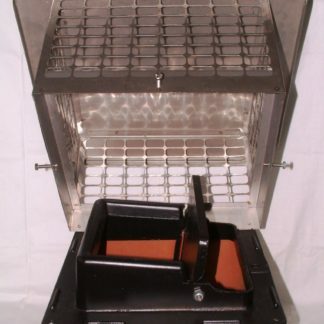 The damper can be easily opened and closed from inside the house. Energy Top can be installed by homeowners who feel comfortable working on a roof, but U.S. Fireplace Products Inc. strongly recommends you use the services of a qualified chimney sweep who can also inspect your chimney and provide other valuable home safety services. Energy Top Dampers may be used on round factory-built chimneys venting a fireplace. 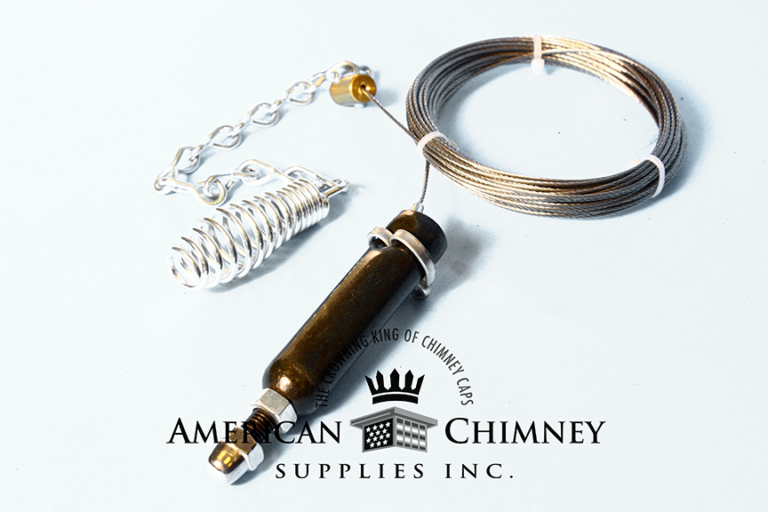 An RS Adapter for solid-pack chimney or a RS Adapter for air-cooled chimney is available to make this transition. Note: This may affect the fireplace listing. Check with the fireplace manufacturer before installing the adapter and damper.